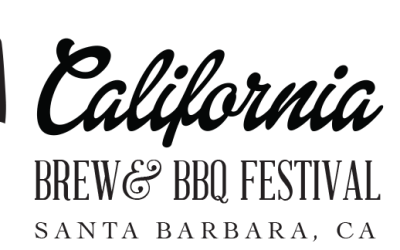 Join Us at the 2nd Annual California Brew & BBQ Festival in Santa Barbara on Saturday, September 29, 2018 at our beautiful oceanfront venue. Samples from over 50 breweries, cideries and wineries. Enjoy tri-tip from top Santa Barbara restaurants as they compete for Best BBQ! Meet World Champion Pitmaster, Doug Scheiding and taste his award-winning BBQ. Grab your souvenir glass and start sipping just a frisbee throw away from the sparkling Pacific, while One2Tree, a soulful reggae band, and The Neighborhood Thieves keeps the beat for this all-day feast for the senses where beer is king.